Christine Anderson-Cook is a Research Scientist at Los Alamos National Laboratory. Creative thinker and problem solver, Christine Anderson-Cook, is this month’s featured guest on Analytically Speaking. 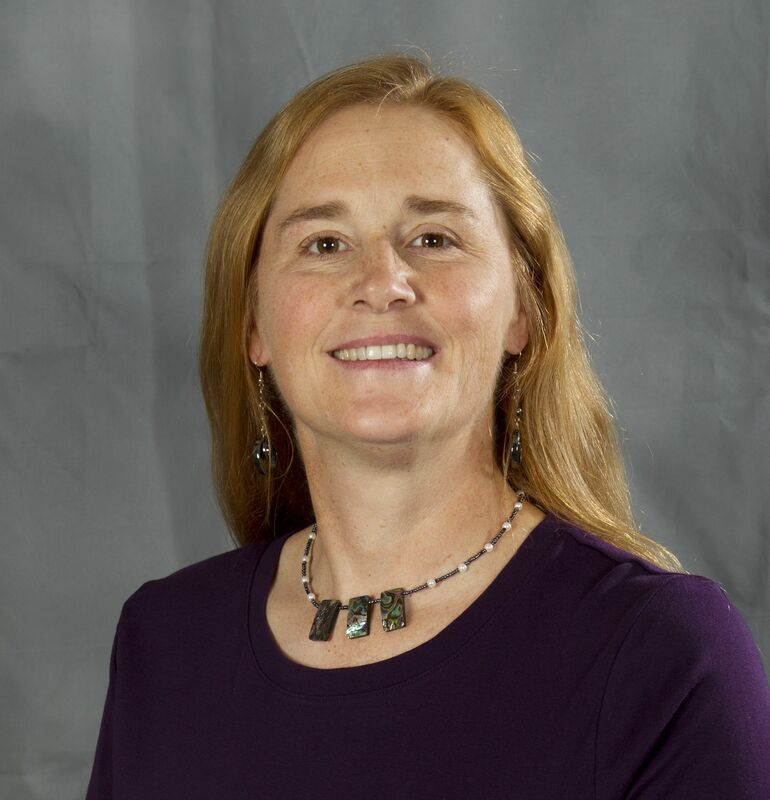 She has worked with the Statistical Sciences Group at Los Alamos National Laboratory since 2004, and currently leads a number of projects on complex system reliability, nonproliferation, malware detection and statistical process control. Our discussion during the webcast will center on contributions Christine has made in decision-making with multiple objectives and trade-offs. Fellow of the American Statistical Association and American Society for Quality. Author of more than 200 articles. Co-author of Response Surface Methodology: Process and Product Optimization Using Designed Experiments (now in its fourth edition). Contributing editor for three highly respected journals on quality. In this webcast, Christine will use practical examples to show how we can objectively consider trade-offs in a way that yields better decisions, even when dealing with competing objectives. In addition, we will touch on her contributions to response surface methodology, design of experiments, statistical engineering and more. Please join us April 6 to hear more of what is sure to be an enlightening conversation with Christine. If you can’t join us for the live webcast, you can always watch the on-demand version at your convenience.